DGLG was awarded the Home Office Queen's Award for Innovation in Police Training and Development in 2004. 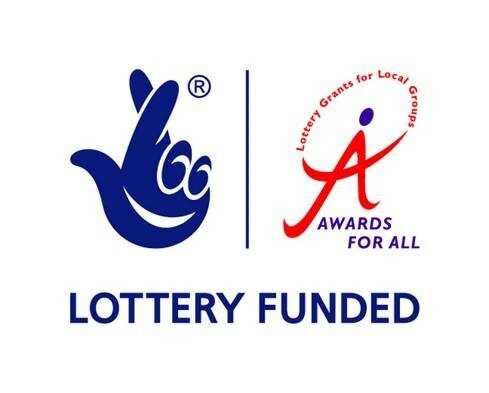 DGLG was awarded the Queen's Golden Jubilee Award in 2003, one of only three groups in Derbyshire and 200 nationwide, an amazing achievement for a small group and a major recognition of our work. The award constitutes of a commemorative piece of crystal and a certificate, which graces the office. It also gives us the privilege of being able to use a special crown logo and inscription on all matters we produce - books, letters, reports etc. Two DGLG members and their partners were invited to attend the Garden Party to celebrate this at Buckingham Palace.The Group received the award from Derbyshire's Lord Lieutenant, at a special ceremony. The Lord Lieutenant is the Queen's representative in Derbyshire and acts for Her. January 2009 DGLG coordinator Siobhan was awarded the MBE in the Queens New Year Honours list for Community Relations. DGLG is Supporting People Accredited.